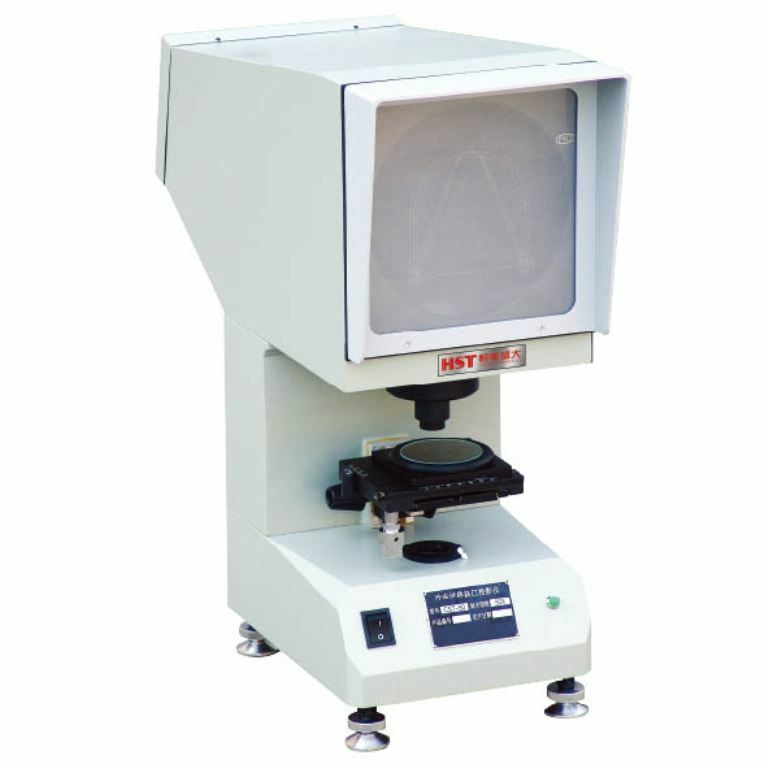 The projector is the impact of the sample notch V-shaped or U-shaped processing quality inspection accurately designed and developed a special optical instruments. The processed notch 50X and projected onto a viewing screen, and engraved on the viewing screen of the standard drawing board to compare, you can quickly determine the impact of the sample gap detection process is qualified; contrast intuitive, easy to operate ,efficient. Is the essential physical and chemical laboratory equipment.